I’d never been to Maison Talbooth before, but wow, what a great venue for a small but very special wedding! Lucy chose to get ready in one of the stunning suites, a great space with more than enough room for all the girls to get ready together. 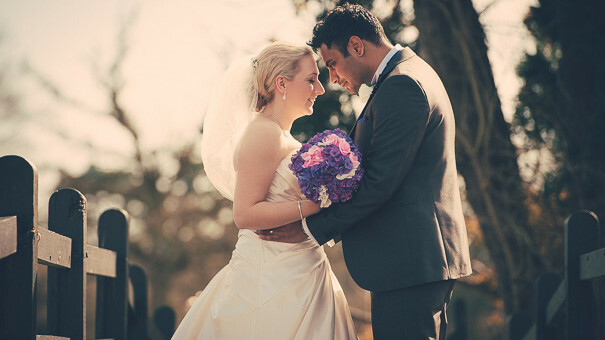 I shot Grace & Imran’s wedding photos back in April at Prested Hall near Colchester, Essex. A fun filled day around great family and friends! 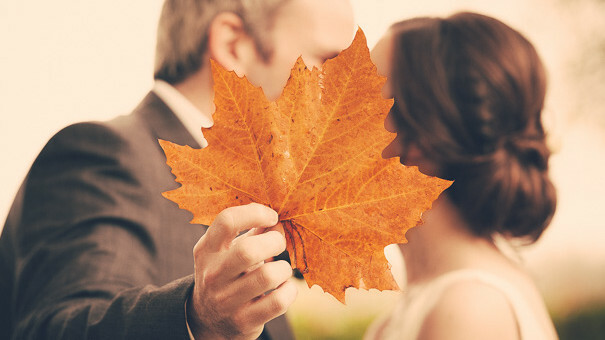 Known for its stunning parkland setting, Prested Hall has so many photo opportunities.